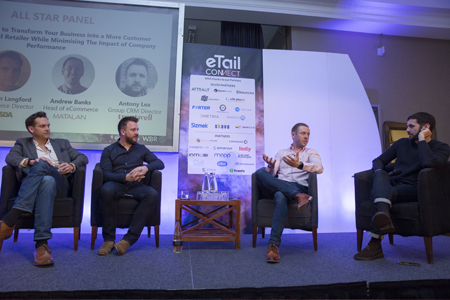 Speaking, Sponsorship & Exhibiting opportunities sell out fast at eTail Connect. Contact us today and we’ll be in touch shortly! With advance detailed information about the investment priorities and business challenges for those 80 decision makers. 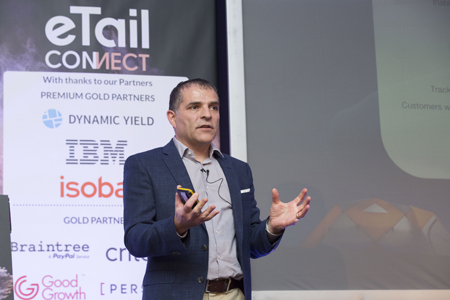 In essence, eTail Connect is about structured, targeted networking at the highest level in an atmosphere that is calibrated to make deals happen. “eTail Connect is very targeted and brings in people who have actual buying power. 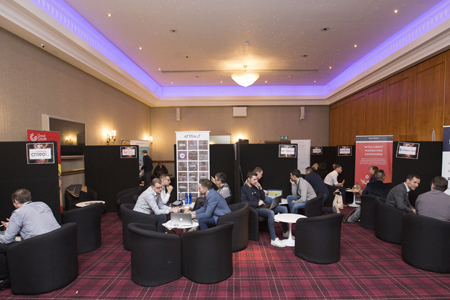 The people who attend are exactly who we’re looking for, while at other events the attendees are one step removed." WBR Connect knows relationships. 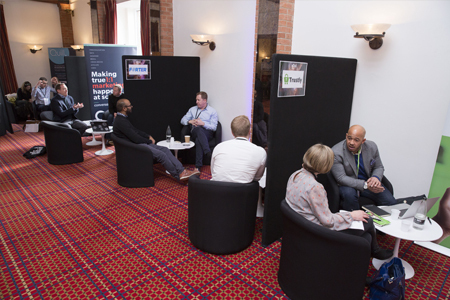 Meet senior executives, benchmark and build relationships to advance deals with your target market. You’ll meet with companies that are qualified - and presently looking to - invest in your area of expertise. Call or email me for more information on a customized package which can include: 1-to-1 meetings, networking and speaking engagements. I’ll be in touch within 24 hours.